OFFICE MOVING & FURNITURE SERVICE SPECIALISTS SINCE 1967! 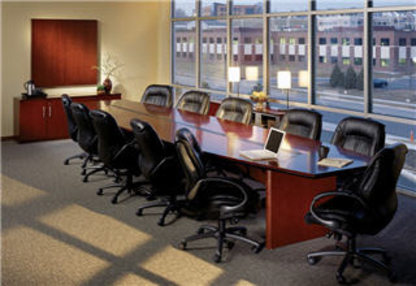 RELOCATIONS, INTERNAL MOVES, SYSTEM INSTALLATIONS, REUPHOLSTERING, REFINISHING & REPAIRS. CANADIAN OWNED AND OPERATED. CALL FOR A QUOTE TODAY!